My how the choir has grown! 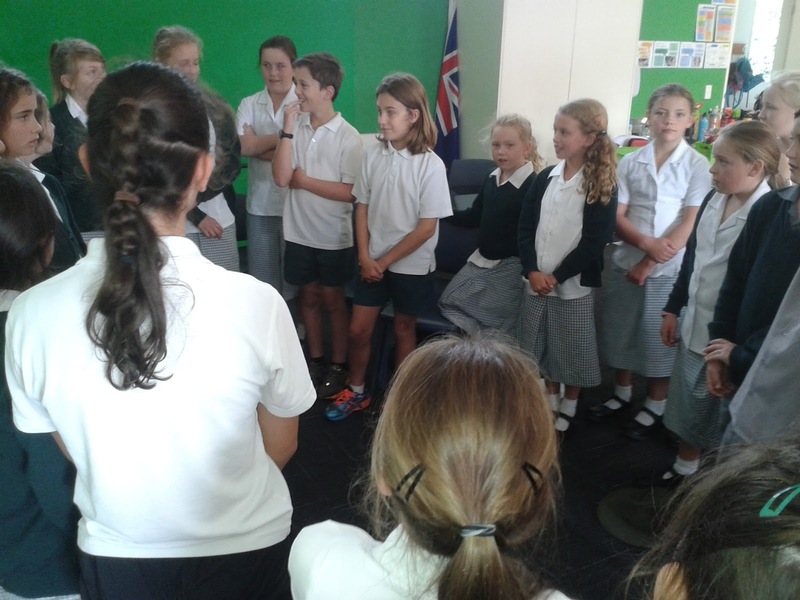 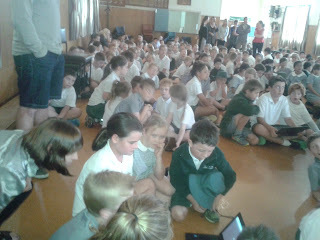 Yesterday we participated in a way cool Values Assembly. 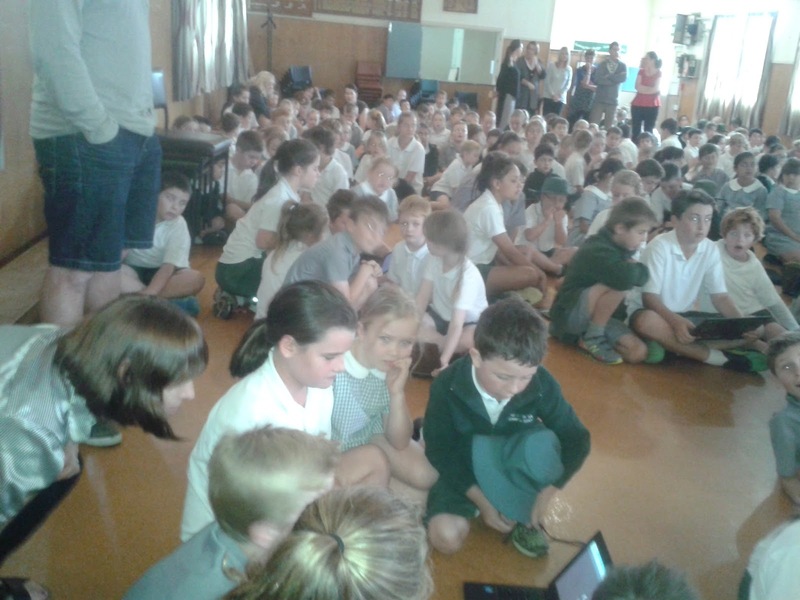 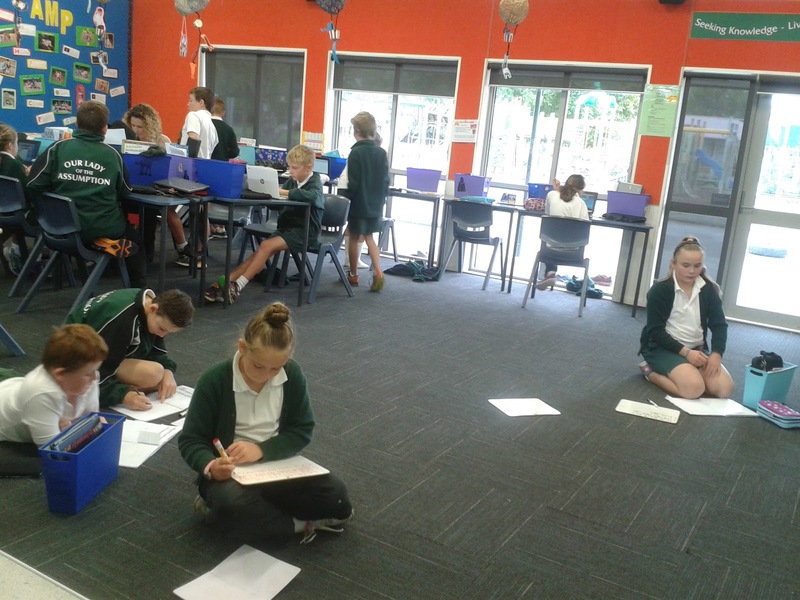 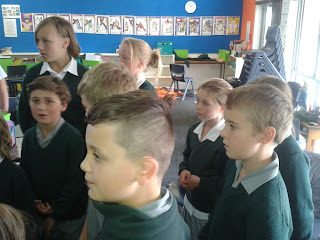 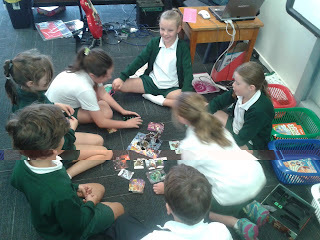 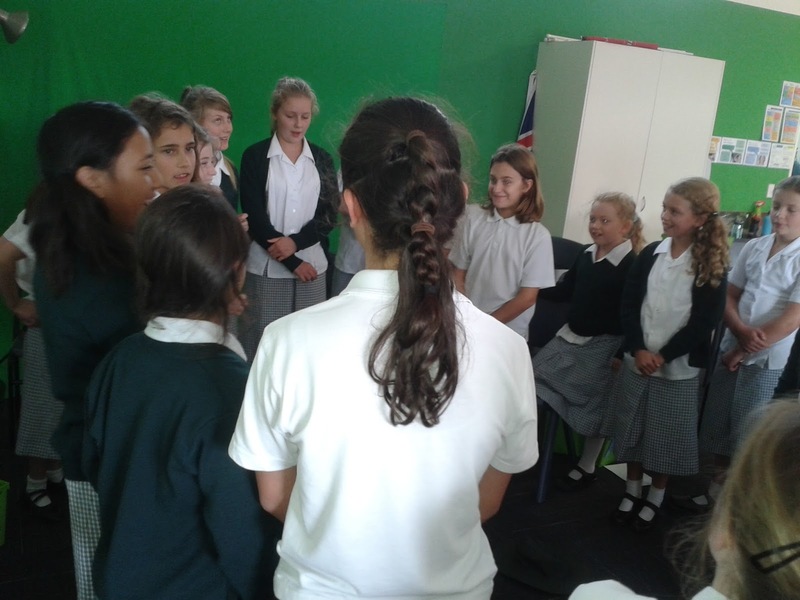 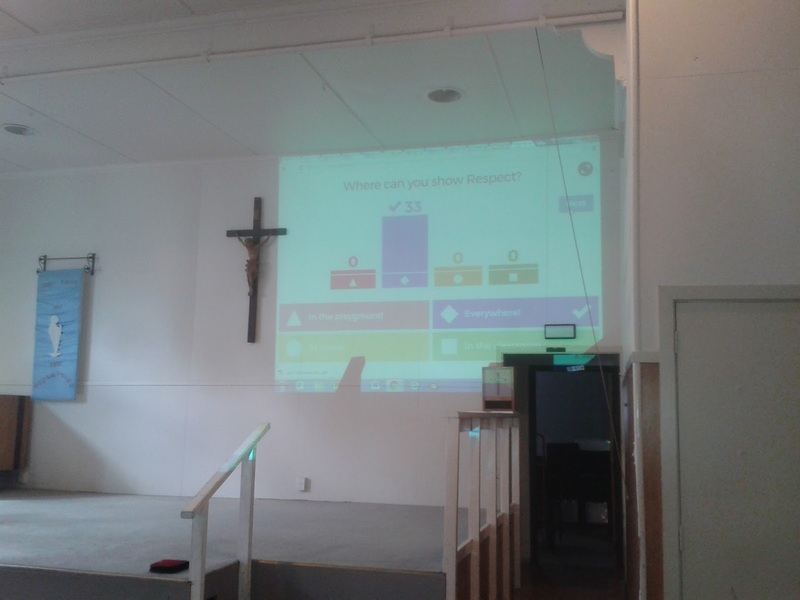 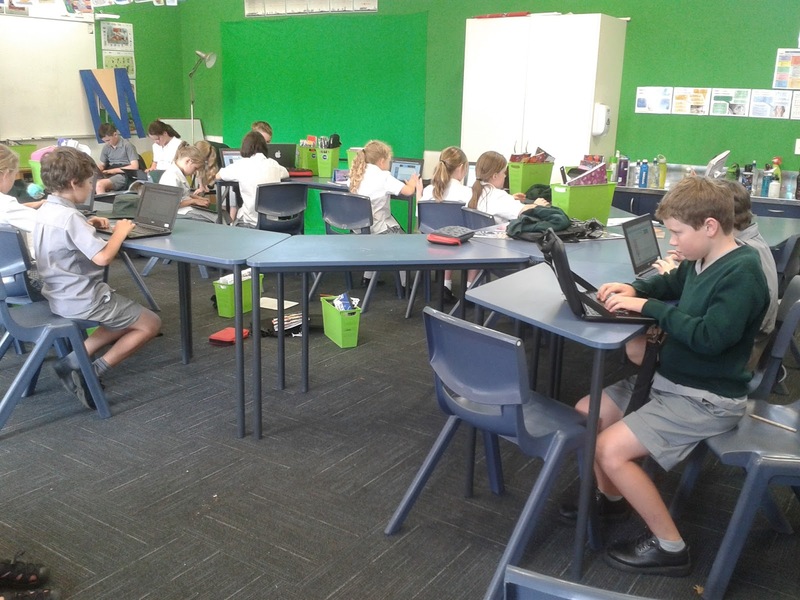 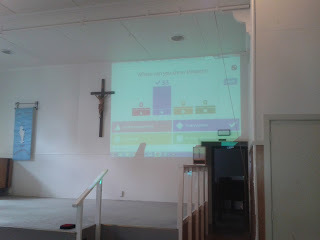 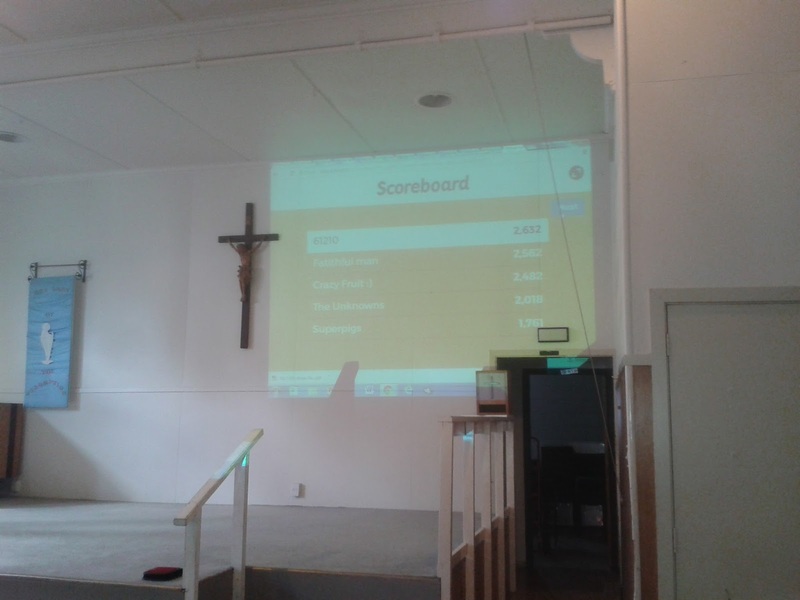 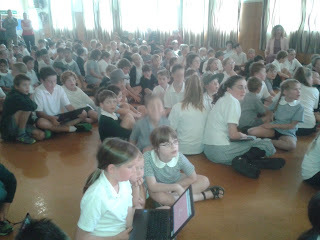 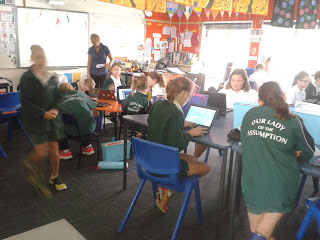 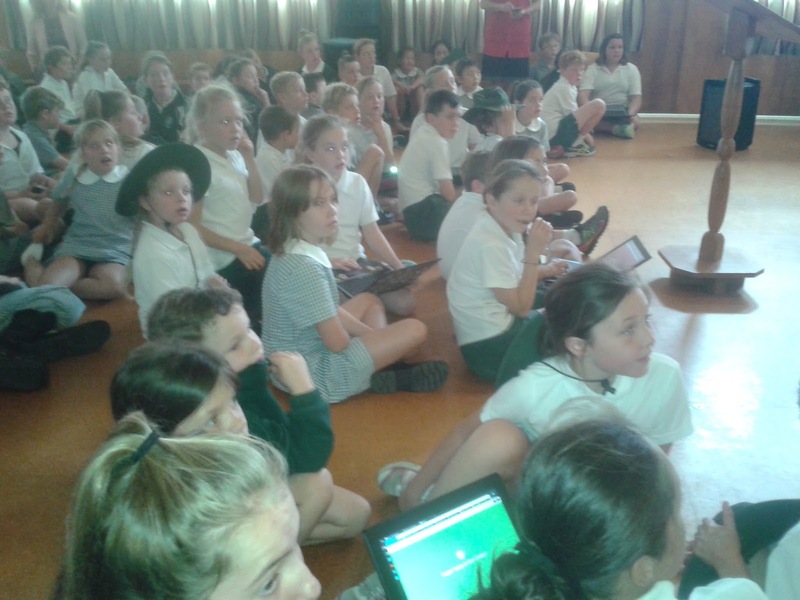 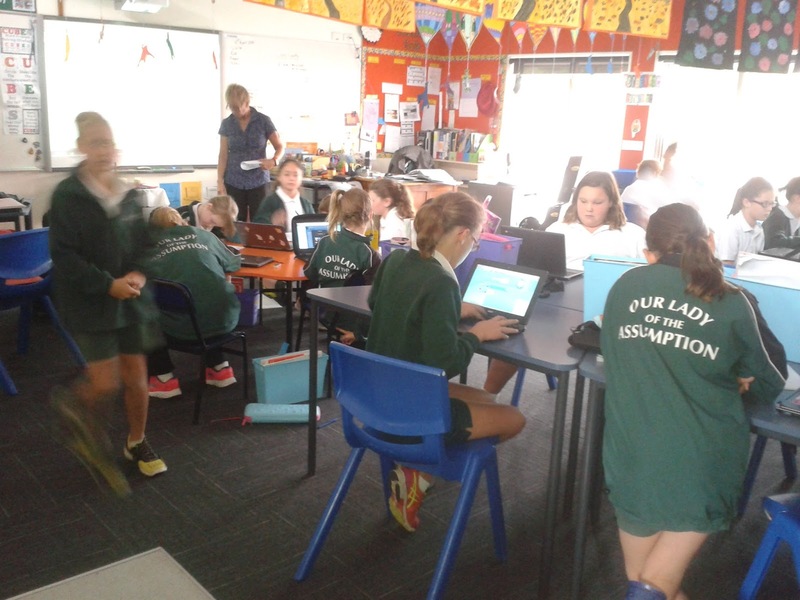 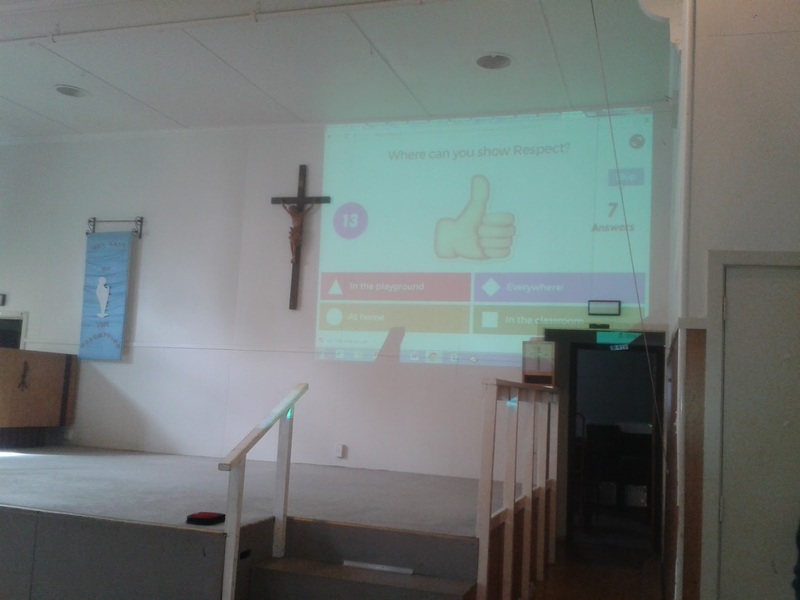 The whole school split up into teams of between 4 and 6 or so (depending how internet connectivity) and participated in a Kazoo quiz. It was very cool to see the Batten Team so well represented in the top teams. 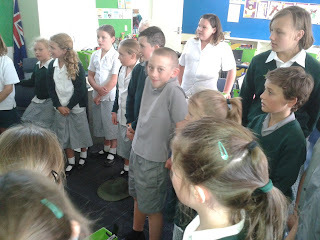 Especially Room 3! 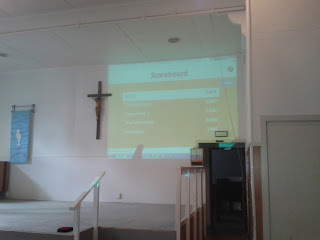 As well as the other usual stuff.